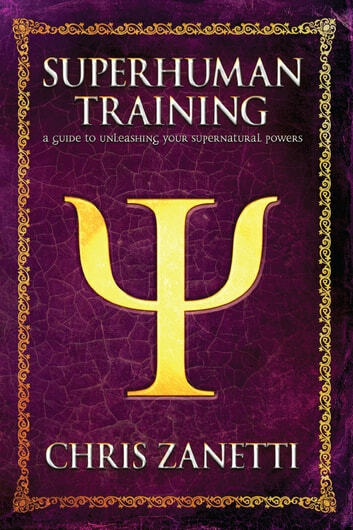 Written by a respected psion with years of training and experience, this unique book will help you on your path to unlocking your inner mystical powers. This material is an essential key in understanding and accessing the extraordinary power that lies dormant within you, just waiting to be discovered. Exploring telekinetic abilities and other psychic skills, Superhuman Training also covers more esoteric topics including spirit power, meditation, mantras, the subconscious mind, and other ancient occult secrets. 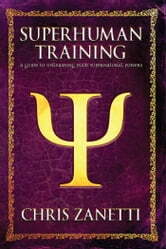 This book goes much deeper than just the superficial aspects of training, and is a solid foundation and initiation into psychokinesis, the mysterious art of mind over matter.A new age is coming. An age of super-evolution. The question is . . . Do you wish to become one of the evolved? If so, this powerful book will serve you well.